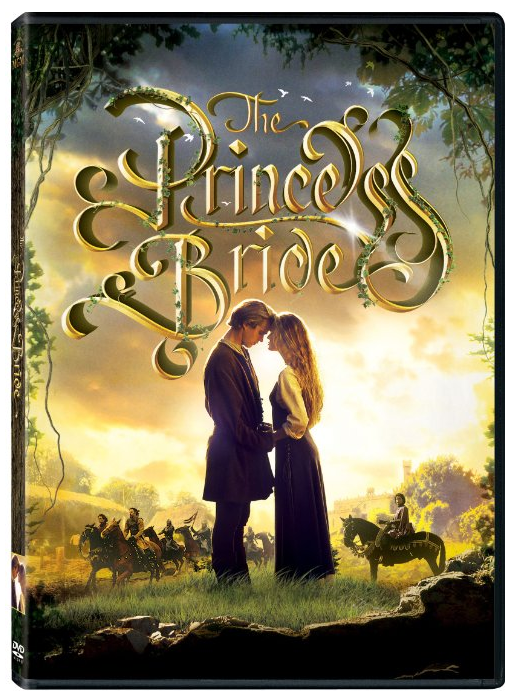 The Princess Bride On DVD Only $5 + FREE Prime Shipping! You are here: Home / Great Deals / Amazon Deals / The Princess Bride On DVD Only $5 + FREE Prime Shipping! We have a GREAT deal on one of my FAVORITE movies! Grab The Princess Bride on DVD for just $5 + FREE shipping with Amazon Prime or Super Saver Shipping! This retails for $20!